When it comes to keeping customers happy and preventing complaints, matching route plans with customer orders is only half the battle. Managing delivery execution often means managing a mountain of paperwork – customer orders, route sheets, delivery receipts, invoices, etc. – scattered across various back office systems and all over your drivers’ passenger seats. Boost customer satisfaction with quicker responses to delivery inquiries, speedy resolution of discrepancies, and anytime access to delivery documents and notes. Accelerate back office operations with instant availability of documents needed to process customer invoices, payroll, and more. Reduce administrative overhead with digitized records that eliminate the need for manual scanning, sorting, and storage of documents. With Samsara, drivers can capture electronic proof of delivery using just the camera on their smartphone or tablet. 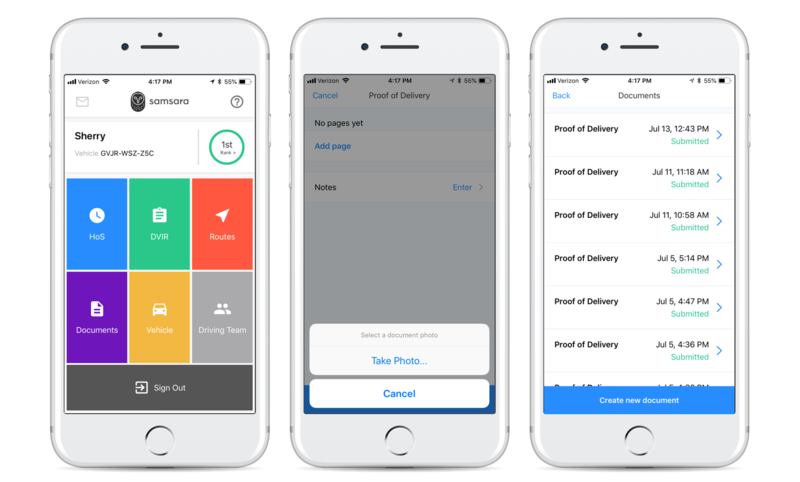 The intuitively designed Driver App makes it simple to take photos of delivery receipts or invoices, add notes about goods or services delivered, and instantly submit everything to the Samsara Dashboard. Driver Documents provides anytime access to the data you need to quickly investigate claims of overages, shortages, damages, or missed delivery windows. Whether customers inquire about deliveries made five minutes ago or five months ago, Documents helps you spend less time verifying customer claims and more time resolving actual issues. 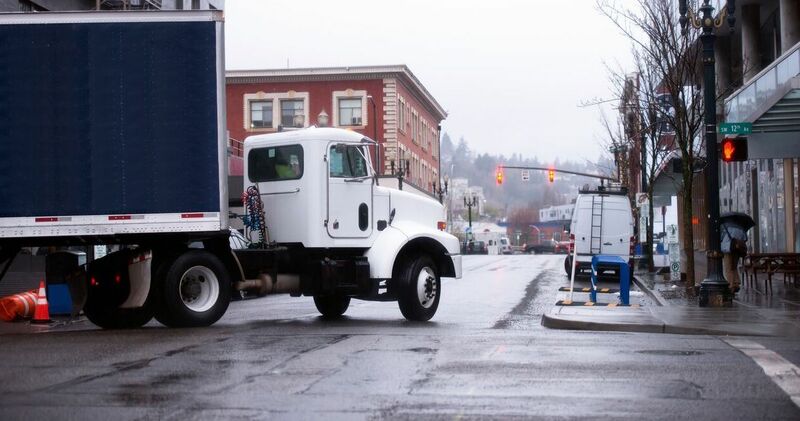 With Samsara, you no longer need to wait weeks for delivery paperwork to arrive at your desk, or purchase separate data plans to keep your drivers connected. High-speed WiFi hotspots are built into every Samsara Vehicle Gateway, making it affordable for you to instantly retrieve the documents you need to accelerate processes for customer invoicing and payroll. 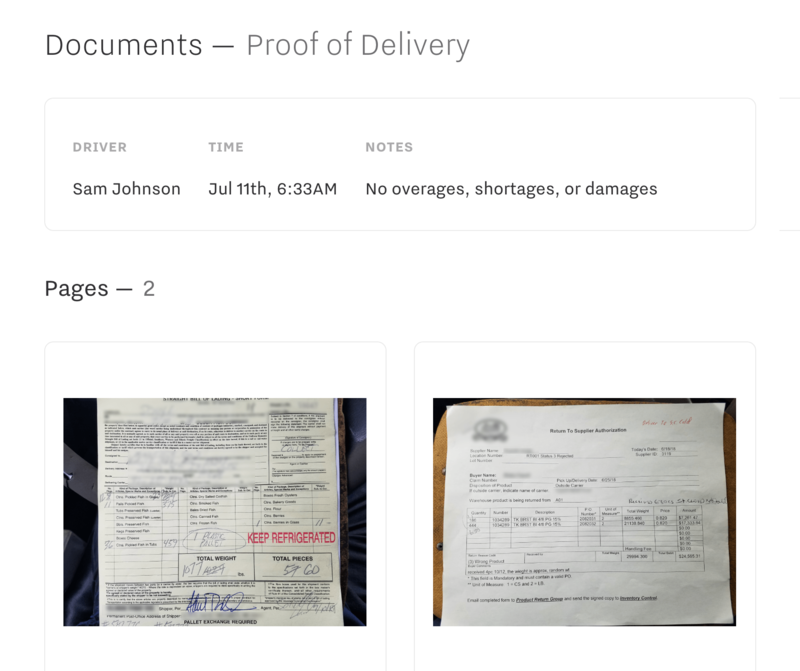 Driver Documents streamlines record-keeping by centralizing time-stamped proof of delivery records, photos, and notes into your Samsara Dashboard. By retaining digital records of every delivery, Samsara helps your team reduce the administrative overhead associated with manually scanning, sorting, and filing delivery paperwork. 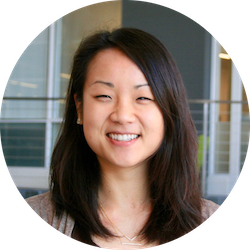 Driver Documents builds on Samsara’s platform for fleet safety, efficiency, and compliance. It is now available to existing customers at no additional cost. If you are not yet a Samsara customer but want to see how Driver Documents can work in your fleet, get in touch to request a free trial! With Documents, we are excited to help fleets spend less time chasing paper and more time managing their operations. 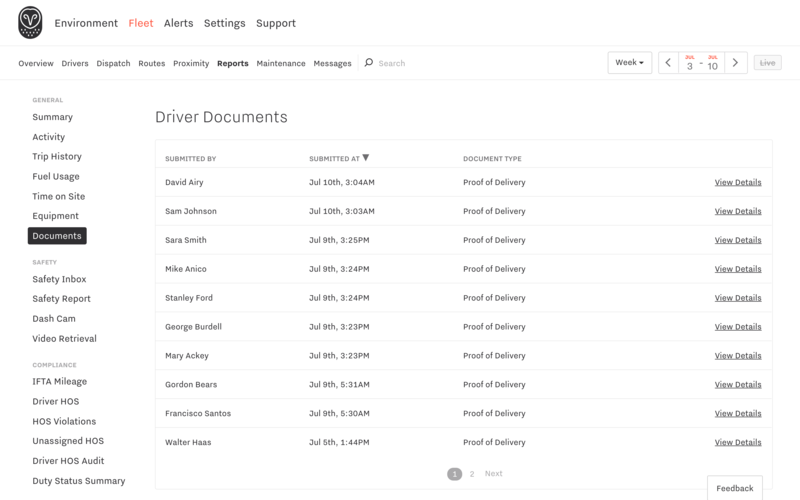 We are even more thrilled to share that Driver Documents is the first of many upcoming features designed to help you simplify your drivers’ workflow and deliver more positive customer experiences.